So your wedding day is coming up. 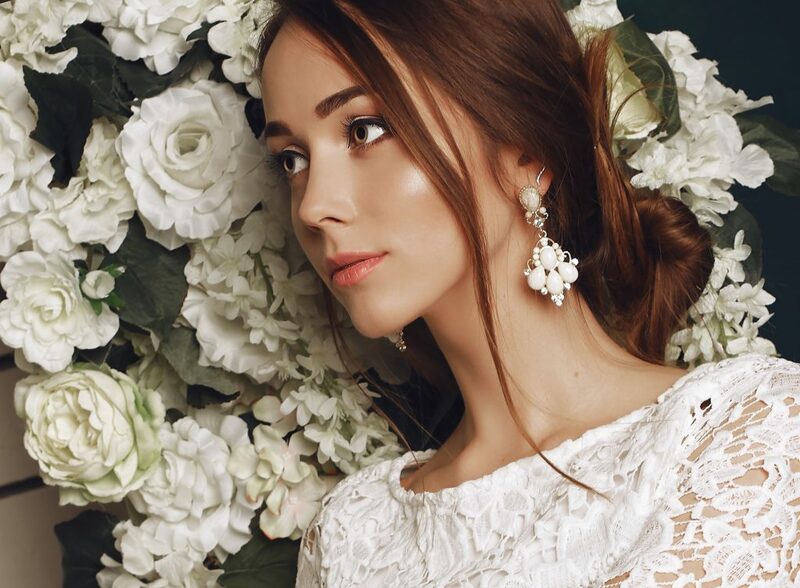 You have the dress, the flowers, the bridal party… all eyes will be on you. Do you have your skin under control? Your pre-wedding beauty routine will be key in helping prepare your skin. Especially as wedding planning can be stressful, causing cortisol spikes that can deliver rosacea flare ups and acne breakouts onto your visage, along with sleepless nights (read: undereye circles). Not ideal for a blushing bride. 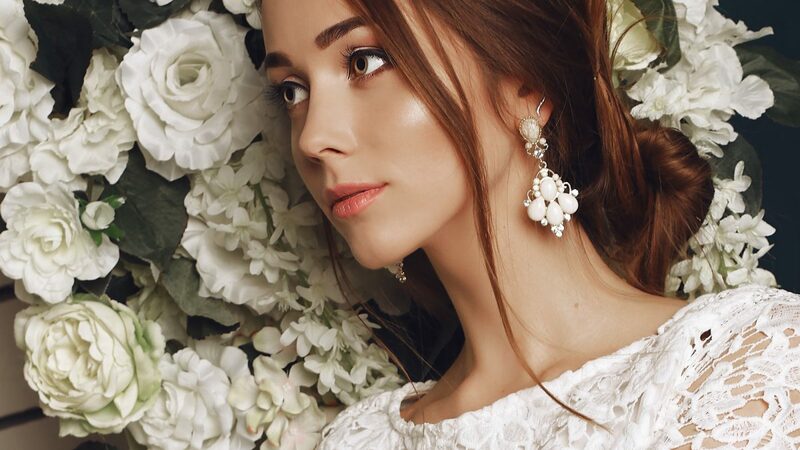 We recommend you start your elevated bridal skincare routine about six months out from your wedding day. 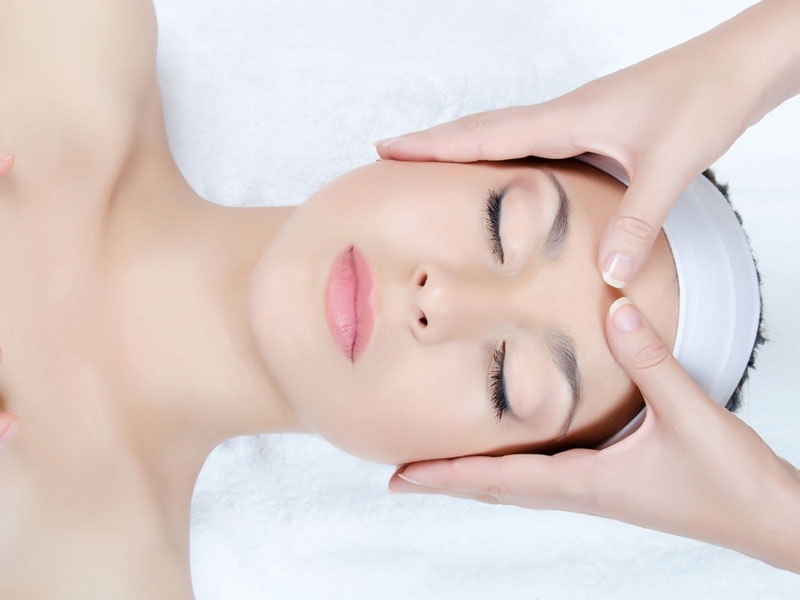 Find an expert beauty therapist who can guide you through the entire process from start to finish – now is not the time to be chopping and changing aestheticians. Begin with a skin assessment where your beauty therapist can figure out exactly what your complexion will need for optimum radiance on your big day… both at home and in the salon. We recommend for most brides at least a facial each month for six months in the lead up to your wedding day, long with an excellent quality at home skincare routine to encourage flawless skin. This is where the heavy lifting will be done. Any courses of chemical peels, microdermabrasian, laser or IPL rejuvenation or Dermarolling should happen at this end of proceedings to allow time for the cumulative results of a full course of treatments and also for skin recovery. 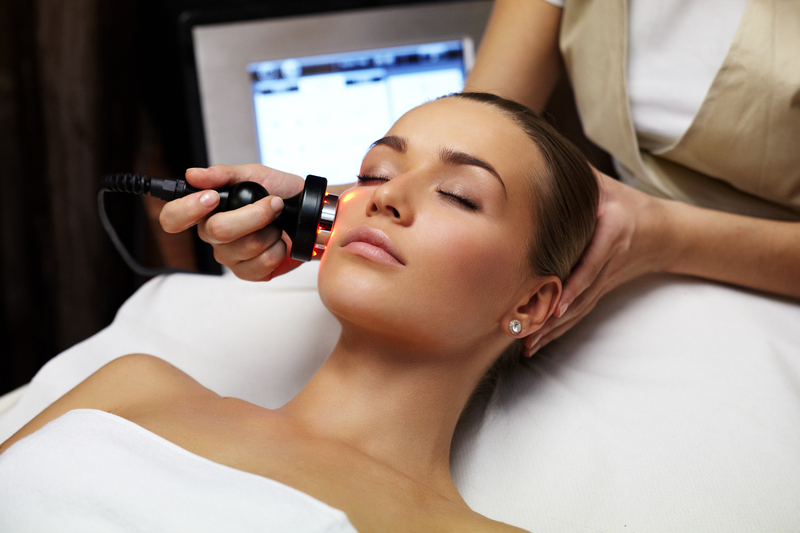 Your therapist will begin work on the deeper layers of your skin. Now is also the time to find the perfect at home skincare products for your beauty regime. Let your therapist recommend which active ingredients will best suit you and your skin goals. You should be seeing results from the more active treatments and your new at home skincare routine. Our focus switches to maintaining these results and soothing your stressed out skin. We start to incorporating rejuvenating tools like microcurrent to stimulate skin and facial muscles, causing a non-surgical facelift like effect by lifting and countouring, promoting circulation and skin tone and texture. This the time we start to notice the signs of stressed out brides – so we recommend you take measures to relax, whether that be with massages, self care routines or meditation. This is also where we start to recommend including Omnilux LED Light therapy which is a super gentle, brightening and leaves you with nothing but glow. And don’t forget everyone will be looking at your hands on your wedding day to check out your new ring, so this is around the time you want to invest in regular manicures (and pedicures if you’re wearing open toe shoes!) to start getting your cuticles and nails looking their best. This is the best time to do a trial spray tan if you’re thinking of having one for the day (handy tip – schedule it when your hen’s party or kitchen tea is being held!) so you can decide if you want it lighter or darker on the big day. A spray tan will even out skin tone, camouflaging any imperfections… it can also be used to contour by defining muscles and sculpting curves. A week before your wedding day spray tan, start exfoliating your skin in preparation. Other enhancements you might want to consider are lash lifts, lash extensions and lash and brow tinting. The added bonus of all these is that they should last through your honeymoon too. If you’re doing something outside your usual beauty regime or trying out a new treatment, it’s always best to give it a go first to see what you think rather than just leaving it untested for the big day. This gives you and your beauty therapist a chance to work through your wedding day look so you can be a perfectly blushing bride.